As a LinkedIn user, do you think through a process of how you want to nurture or build the relationship once you press ‘send’ on the invitation request? It should go without saying that sending invitations to connect isn’t enough to positively affect your business, it’s the follow-through that begins bridging the gap between virtual and real connections. I’m curious by nature about people and relationships and that’s why LinkedIn as a networking tool is a perfect fit for me. I read the profile of every person who invites me to connect to learn about them and discover how we might be of value to one another. 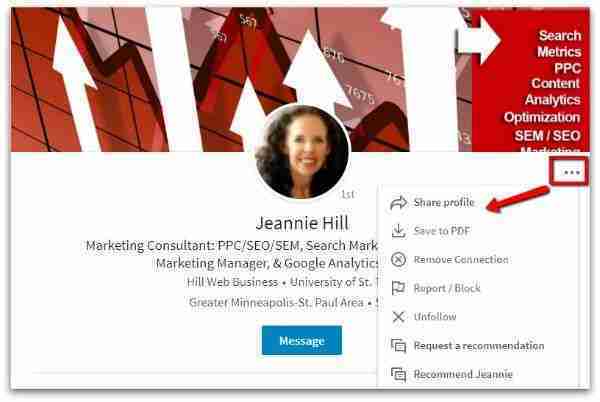 Now, all profiles have not been created equal and that means many are not well thought out and could benefit from a profile update to understand who they are past their title and responsibilities. Even so, I find something to begin to engage my new connection. Should You Accept Every Invitation? So often I am asked if you should accept every invitation and in fact, many people tell me they don’t accept invitations from people they don’t know. I want to challenge you and ask you to evaluate what your purpose is for being online with social media? I believe everyone should have their own criteria or vetting process for accepting invitations based on their professional objectives. With that said, I encourage you to have an open mind. If someone invites you to connect and did not send along a personalized invitation, are you going to ignore the invitation? 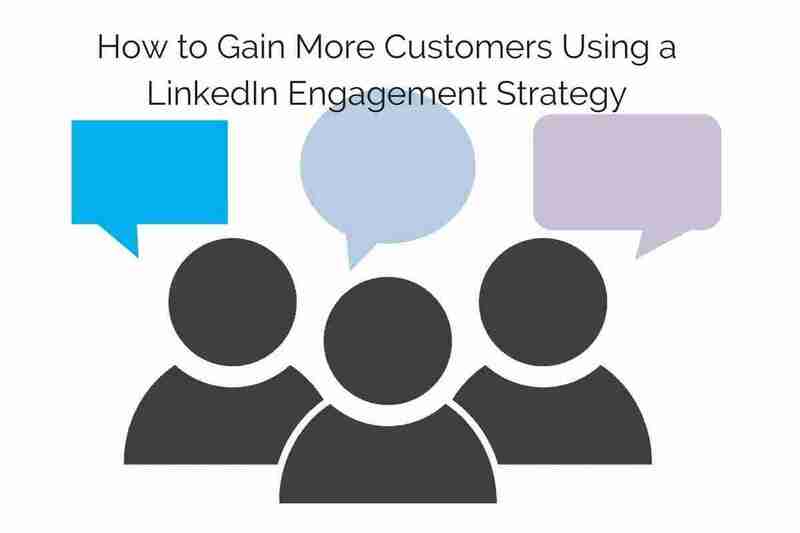 Consider this, some people may not be as savvy a LinkedIn user as you are and thus didn’t know to personalize their message. I have received business from people who initialized the connection with the default invitation. If your decision is not to accept the connection into your network you can opt to ‘Follow’ their activity instead to see the content they share and contribute to before deciding to accept them into your network. On LinkedIn, you are not able to ask a question before accepting the invitation unless you find the persons direct email address and you could email them. I prefer to accept and ask questions and the reason I do that is if they don’t respond then I simply remove them from my network within the first 2 weeks. •	Thanks for the invitation to connect, what did you have in mind when you sent me the invitation? •	Thanks for the invitation to connect, I see we share mutual connections – did one of them mention me to you? If so, who? •	Thanks for connecting, how did you hear about me and how might I add value to you and your network? 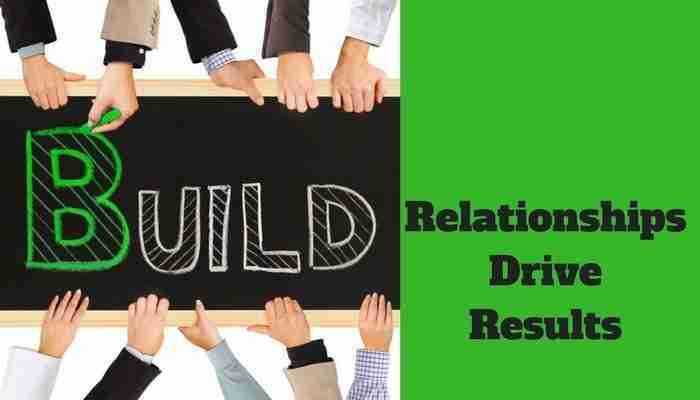 You can think of many more I’m certain, but taking the lead will garner better results and I feel when I initiate the conversation it gives me a bit of an advantage and sets me up as a leader in the connections eyes. I’m in the relationship business, so these conversation starters work well for me. Most people respond to my questions in the spirit of networking as I am pleasant and inquisitive. Those who don’t respond I put in the category of name collector and I remove them from my network. If you expect results from your online interactions it does require you to get into real conversations! Seems like a ridiculously obvious statement and yet people are not investing in relationship building. If you want to transform connections into prospects into customers it takes time and lots of effort! Lead generation is a process, and with any process there are steps along the journey that we need to invest time in. 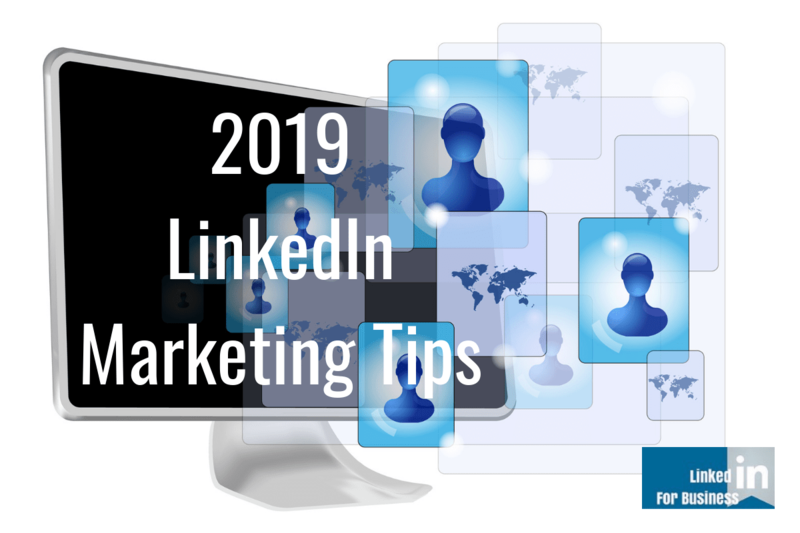 It’s not realistic to think we can have a conversation with everyone who wants to join our LinkedIn network, but if you are open, ask the right questions and discern who could be a good connection, then set-up a phone call. I set-up a phone call with about 1 in 6 new connections and my life has been so enriched by doing so! I have spoken with some very interesting people. Some became long-term connections, some business partners, other’s resources. What they all had in common is the same curiosity and willingness to explore and exchange ideas. •	Be curious about others! If you want to cultivate better relationships, make yourself more interesting! I never discount who my connections may know, rather I leverage those connections for introductions to people they know. Having someone else introduce us can add immediate credibility – that’s 3rd party endorsement effect. You want to be sure that your connection actually knows the person you want an introduction to because as we know many people don’t know their connections very well. Be proactive in your thinking and make connections without being asked. You can do this simply by sharing a profile. Accompany the share with a brief note explaining why you think they may make a good connection or a service they offer that you know someone had been looking for. This is the art of being a good resource and people are the greatest resource we have! 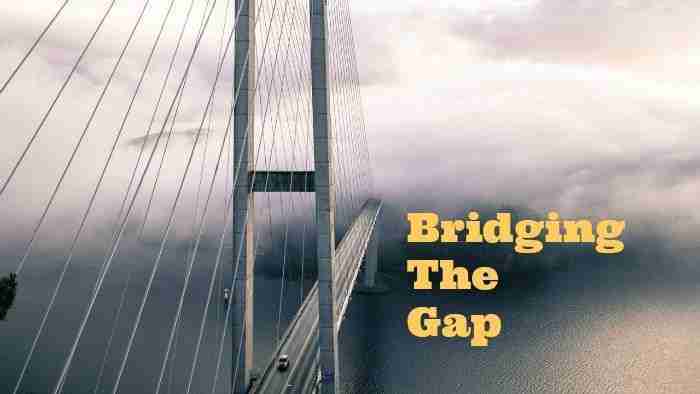 Bridging the gap between virtual and real connections takes effort and that investment in time builds relationship capital that can pay huge dividends.